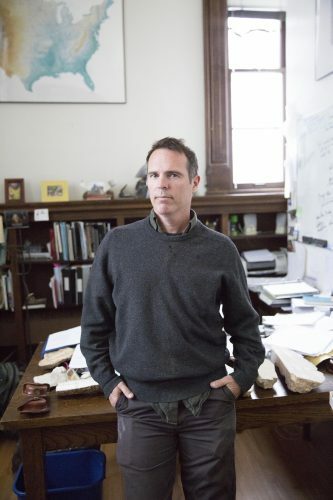 Newsweek published an article, “Hothouse Earth: Climate Domino Effect could lead to Runaway Global Warming,” which features comments from an interview with William Harmon Norton Professor of Geology Rhawn Denniston. The article is about a study published in the journal Proceedings of the National Academy of Sciences about how the combined effects of several climatic processes could push the Earth into a state of runaway warming. Denniston has dedicated years to studying and researching climate change and the environment.